Value is in land only, Mobile home has no value, no entry. Sold as is, Well and septic, electric in place. This saves you thousands. 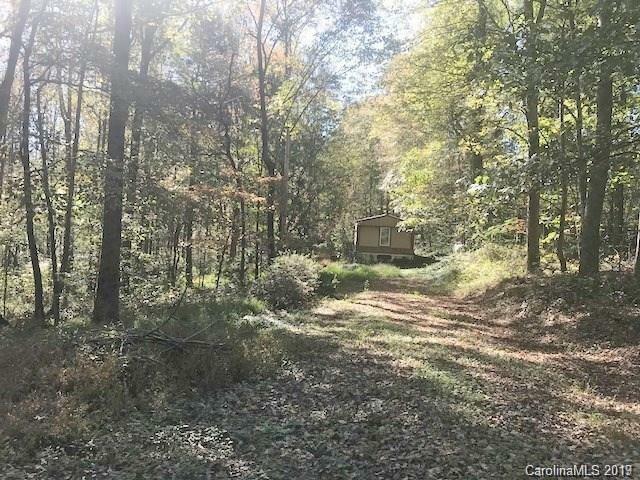 Wonderful lot to build or put a new manufactured or modular on this wooded corner lot. The opportunity in the property is endless. would be a really awesome lot for a walk out basement home. schools were taken off greatschools.org website day of listing and deemed accurate on that day, should be verified prior to closing, They are subject to change.